How do you deliver outstanding experiences without inviting fraud? Fraudsters can pose as travel agencies to scam real travelers. Bookings don’t need to be picked up, or resold like a physical item. The average price of a fraudulent booking is $283-$588, so a fraudster's payoff is lucrative. A booking can expire in mere hours, so companies are racing against the clock to detect and block a bad purchase. How can you tell a legitimate traveler from a fraudster? Do multiple searches, spending time comparing a bunch of different options. Return to the site several times, or forward a suggested itinerary to a friend. Take hours to complete a purchase from initial thought to final order. Buy tickets close to the departure date. Change their tickets close to the departure time. Purchase tickets with multiple stopovers, but other legs of the journey are canceled. Use a single card with multiple travelers connected. 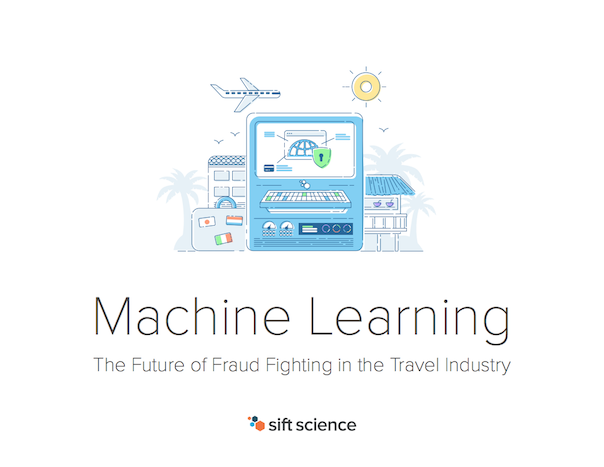 It’s only when you apply behavioral analysis on a large scale, looking at all of a user’s activity and all activity of users across the travel industry, that you can get an accurate picture of whether someone is truly who they say they are.